The Emmy race for lead actor in a drama has long been the domain of tortured antiheroes and unrepentant villains, as if “good guys” can no longer be compelling enough to take home TV’s top prize. “Outlander” star Sam Heughan defies that assumption, portraying a character who is the epitome of traditional heroism — Jamie Fraser, a tall, dashing Highland swashbuckler — yet follows a trajectory rarely explored in any mainstream media: a romantic male lead who becomes the victim of brutal physical and sexual assault by a sadistic English army captain called Black Jack Randall (Tobias Menzies), subverting the traditional TV tropes of period pieces and historical fantasy, where female characters are raped as a seemingly “inevitable” consequence of the time. 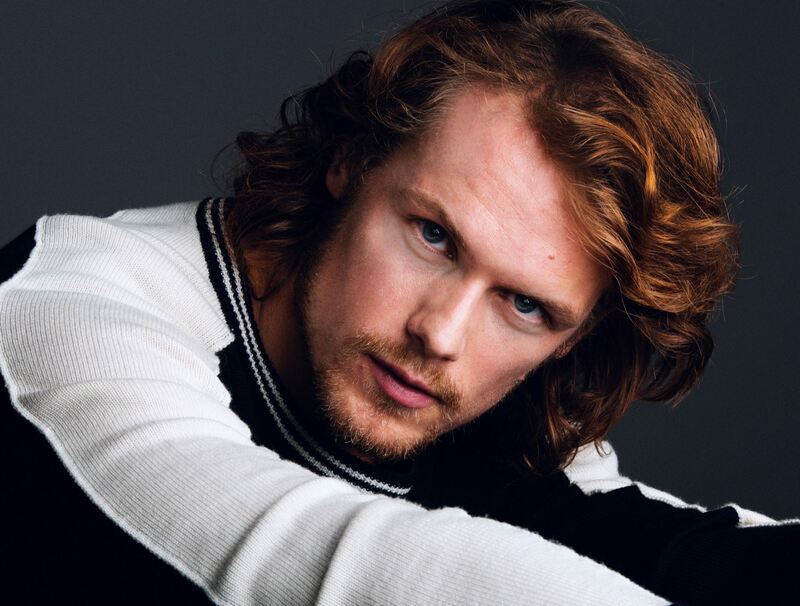 Variety spoke to Heughan about Jamie’s unlikely journey over the course of the first season, the emotional toll of his encounter with Randall and what’s ahead for Jamie and Claire in season two.